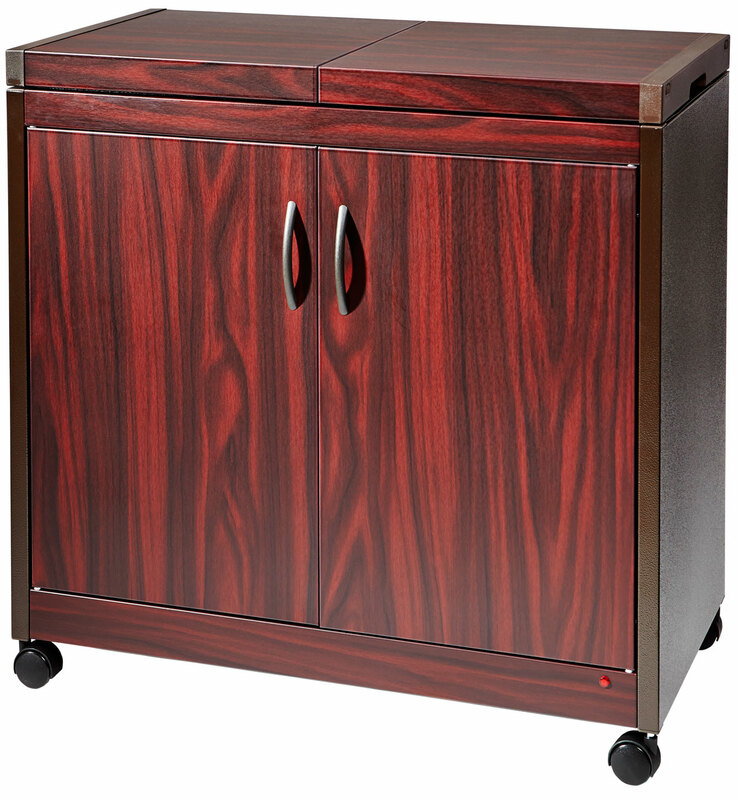 This UL certified electric 3 tier warming cart keeps food and plates hot and ready for your guests to help themselves. 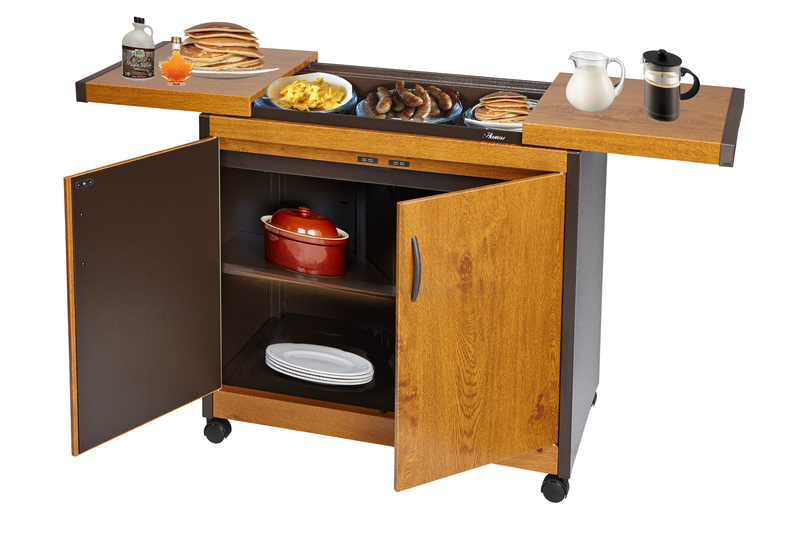 Load it in the kitchen and wheel it to the dining room. Plugs into standard 3-pin US socket.